﻿ The Hitavada - Calling out snub! The Hitavada - Calling out snub! 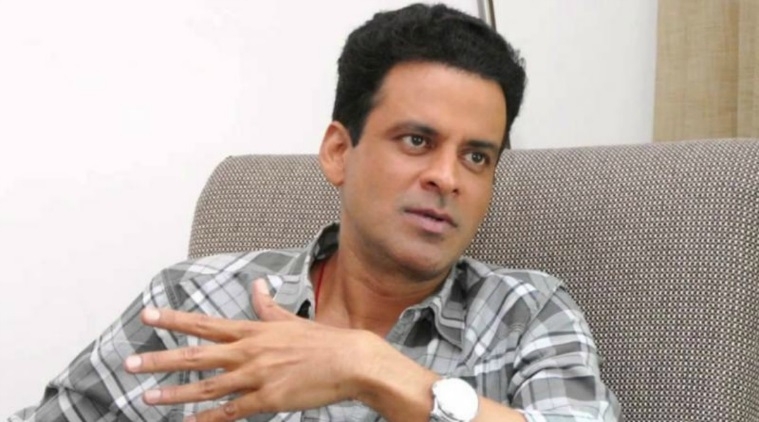 National Award-winning actor Manoj Bajpayee said he is used to the fact that all his films which are highly acclaimed nationally and internationally never get a place in the nomination list of “so-called big mainstream awards”. Manoj tweeted a poster of his 2018 movie Gali Guleiyan and wrote, “So used to the fact that all the films of mine which are highly acclaimed nationally and internationally don’t even get a place in the nominations list of so called big mainstream awards here, forget about winning. Creative pursuit and exploitation continue!” The 49-year-old actor’s tweet comes after the nomination list for the 64th Vimal Filmfare Awards 2019 were announced last week. Gali Guleiyan, which follows the journey of a man who is trapped in the city walls, premiered at the 22nd Busan International Film Festival and was also screened at the 2017 MAMI Film Festival, Indian Film Festival of Los Angeles, Atlanta Film Festival, 42nd Cleveland International Film Festival, Chicago International Film Festival and the 2018 Indian Film Festival of Melbourne. The psychological drama film is directed by Dipesh Jain. It also stars Ranvir Shorey, Neeraj Kabi, Shahana Goswami and debutant Om Singh.